Some photos taken on stage 12 of the London Loop. 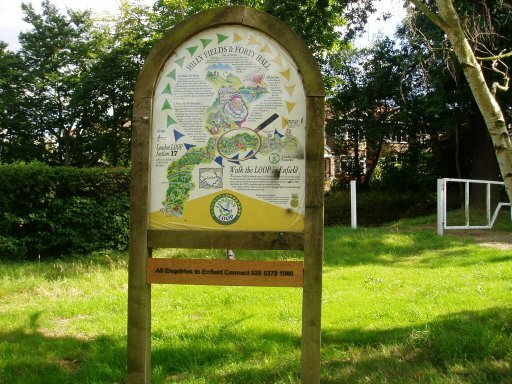 I walked this section on the 7th August 2005. 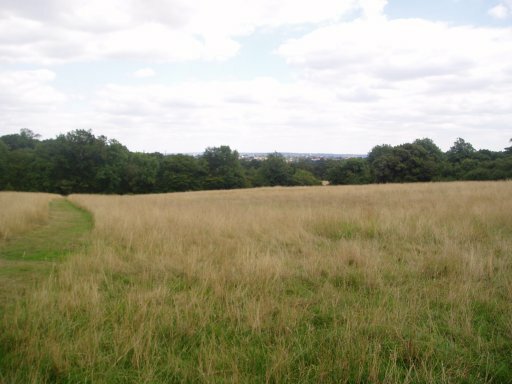 It was a nice summer day, warm but not too hot and pleasant walking through nice countryside with occasional views across to central London. 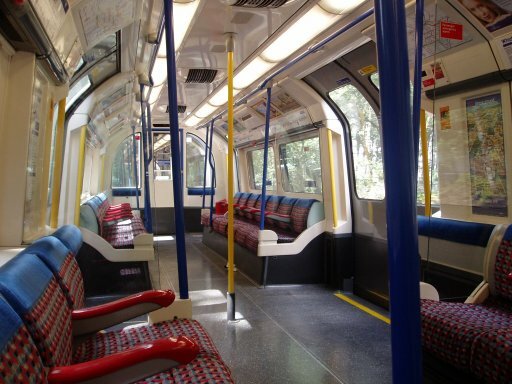 The Piccadilly line was running normally again so for once it did not take that long to get to the start of the walk. From the tube station the loop path heads quickly towards the Trent Country Park, (photo's 2 and 3). 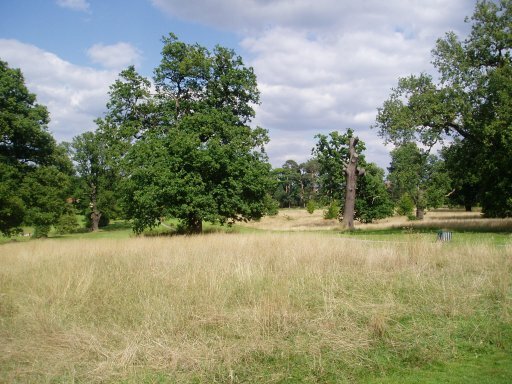 Somewhat unusually for many of the parks and open spaces the loop path has passed through Trent Park was very busy and packed with people. 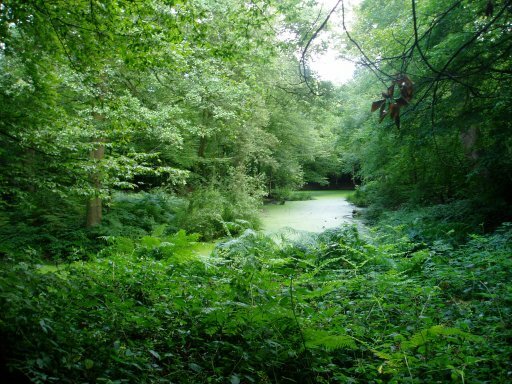 Photo 4 is of Camlet Moat which lies just off the loop path in Trent Park, according to a quick web search a site rumoured to be haunted by a ghost and a possible location for King Arthur! 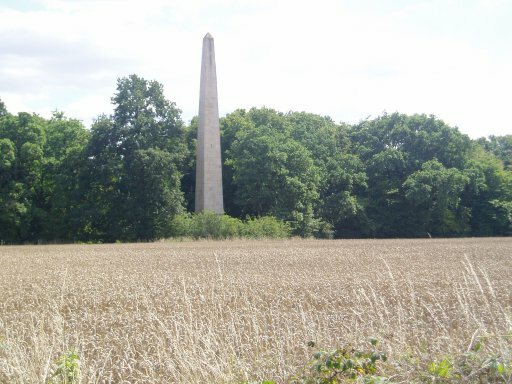 Photo 5 is of the obelisk at the top of Trent Park, besides the Hadley Road. 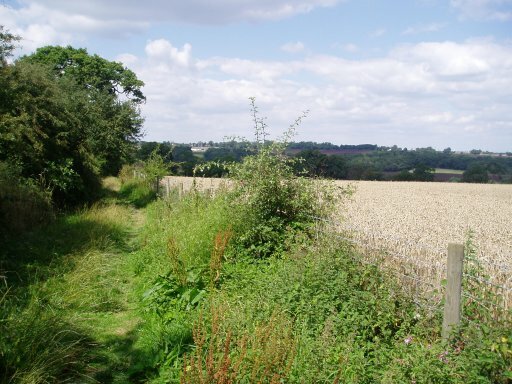 The path crosses the road here and heads through farmland towards the Ridgeway. 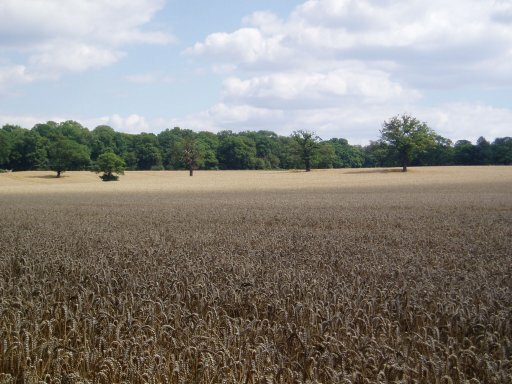 The countryside with its rolling fields (photo 6) made it easy to forget one was so near London. One of the enjoyable things of walking the Loop path over a number of months has been seeing how the landscape changes with the seasons. 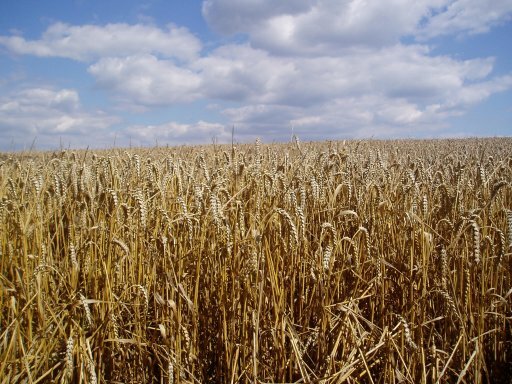 By now the crops are ripe in their fields and the hedgerows filling up with fruits in stark contrast to the bare fields and hedges that I passed through at the start of the year. 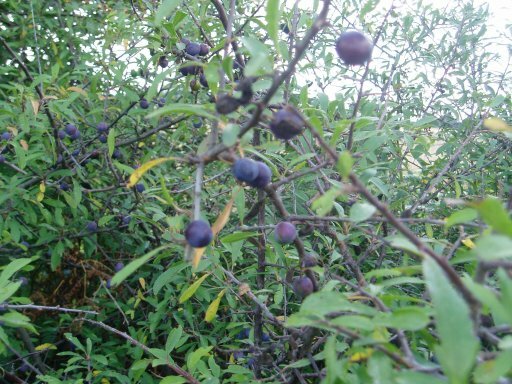 Photo 7 shows some sloes in the hedgerow, almost ready to be picked and turned into Sloe Gin. 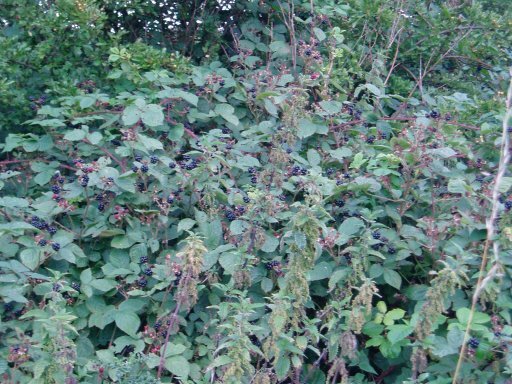 Photos 8 and 9 are of the wheat fields and photo 10 is of some blackberries although these ones were a bit crowded out by nettles! 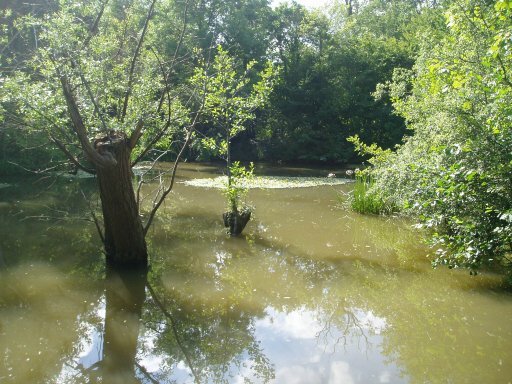 The path-then makes its way over the ridgeway and down to Clay Hill and Hilly Fields Park where it joins the Turkey Brook, photos 11 and 12. This is then followed almost all the way to the River Lea at the start of the next stage. 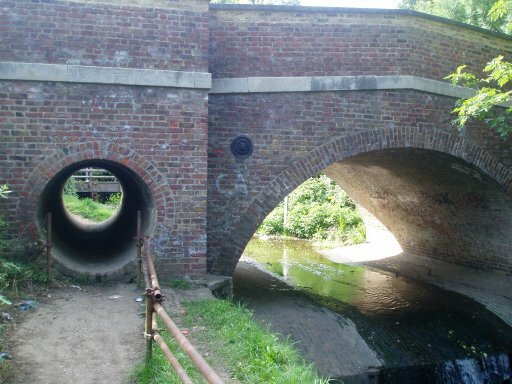 The path passes below Forty Hall, crosses the New River, goes over the A10 before entering an urban area at Enfield Wash for the last mile or so before reaching the station and the end of this stage although much of the path is on footpaths rather than beside roads. 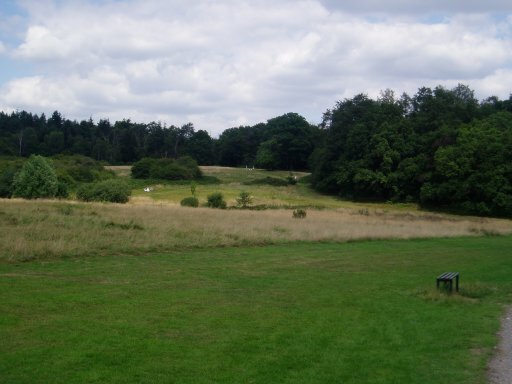 Photo 13 is the loop signboard in Hilly Fields park and photo 14 shows a pond near Forty Hall. 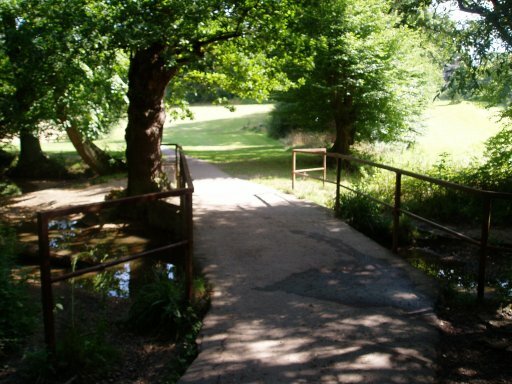 At the end of Forty Hall the loop path crosses a road although you can also squeeze through the small circular tunnel besides the bridge over Turkey Brook shown in photo 15. 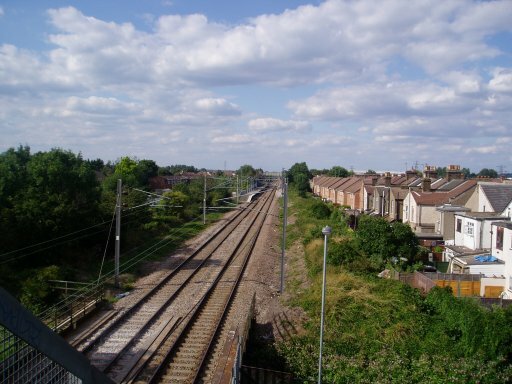 Photo 16 is a view towards Enfield Lock train station from the loop path footbridge over the railway lines. The GPS made this stage, 8.41 miles long.